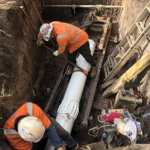 The Greenvale Sewer project required 8 separate bores totalling 260 meters of drilling in various types of ground conditions. 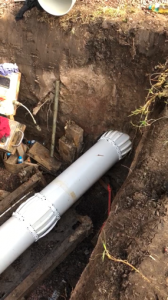 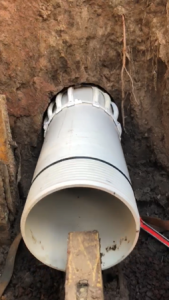 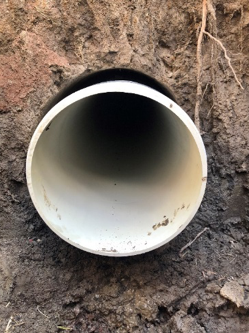 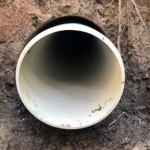 L&D Micro Tunnelling used Kwik-ZIP spacers to protect and centralise an Iplex DN300 PVC RESTRAIN™ sewer pipe in an open bore during its installation on the Greenvale Sewer Project. 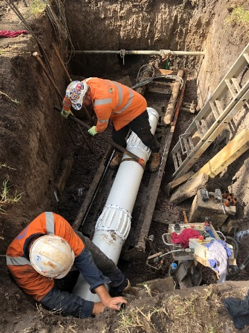 “Kwikzip centralizers are strong and easy to use and keep the pipe perfectly on grade.” – Chris Dean, L&D Micro Tunnelling.